Katie Hopkins is to return to TLC for a follow-up documentary about obesity. Documentaries about the Islamic State and its effects on Iraq and Syria were honoured at last night’s Rory Peck Awards. Welsh indie Rondo Media has struck a documentary co-production deal with South Korean broadcaster JTV. Panorama is to tell the story of the closure of Redcar’s steelworks via a 50-day digital experiment across Facebook, Instagram and Snapchat. Louis Theroux is to make a second documentary about Jimmy Savile for BBC2 following his original 2000 film. ITV drama Collision, which aired in 2009, is being developed for NBC in the States by Eleventh Hour Films. The Writers Guild of America (WGAE) is hopeful that ITV Studios’ appointment of Brent Montgomery will help end its dispute with the broadcaster. 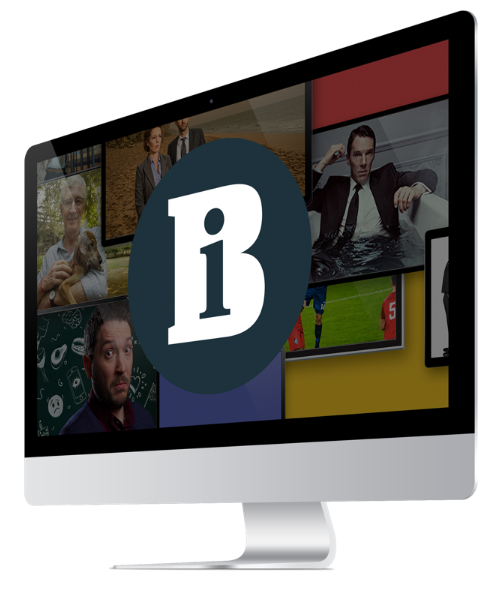 The Class of ’92 producer Fulwell 73 is to produce an online series about sports analysis featuring contributions from Sir Ben Ainslie and Sir Clive Woodward. Disney is launching an app which will offer consumers the ability to stream its television episodes and movies and access a range of albums and books. Viacom has promoted Comedy Central UK boss Louise Holmes to oversee programming for the comedy channel and MTV UK as part of a management team shake-up. BBC iPlayer is to offer visitors an exclusive Elton John performance from Cornwall’s Eden Project. The Grierson Trust has named filmmaker Kim Longinotto as the recipient of the BBC Trustees’ Award. Channel 5 children’s strand Milkshake has ordered an animated comedy series from Waybuloo creator Absolutely Cuckoo. Lord Maude is to lead a UKTI trade mission to São Paulo and Rio de Janeiro for medium-sized businesses. A&E Network has picked up ITV’s crime drama The Frankenstein Chronicles to air in the US. Twofour’s Davina McCall-fronted format This Time Next Year is to be remade in Australia, while Audio Network has struck a global deal with Dori Media Group. Commissions from ITV and Channel 4 about male vanity, abseiling and The Beatles have emerged as the BBC has forged a partenrship with Jazz FM. Click for more. Channel 4 has rebranded its main channel to offer a fresh take on its iconic Lambie Nairn 4 logo. ITN Productions has won the current affairs award at the International Emmy Awards for its investigative report Children on the Frontline.